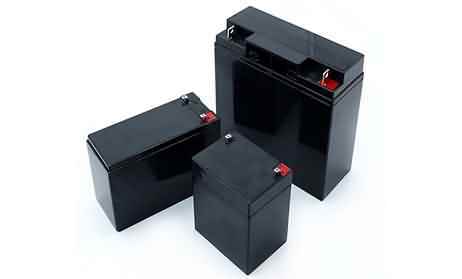 A number of valuable metals and substances can be extracted from used batteries. This is performed by recycling professionals who meet the same high standards as the rest of the industry and this process is covered by specific legislation. 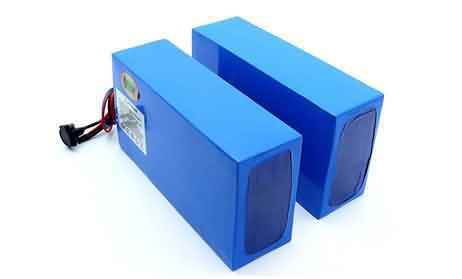 These materials are reused either in new batteries or other industries. Thousands of tons of metals such as silver, cobalt, nickel and lead can be recovered for these purposes. This ensures environmentally sustainable and responsible production of these materials which are often scarce. 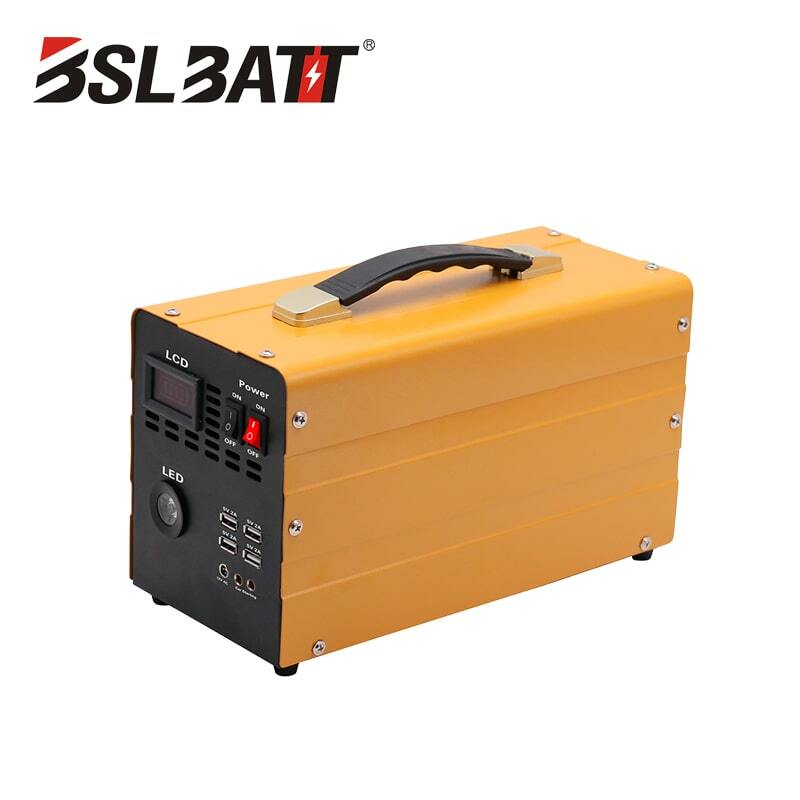 For example, the lead used in lead based batteries operate in a closed loop, with 99.5% of a battery’s lead being recoverable and can be used in new batteries. 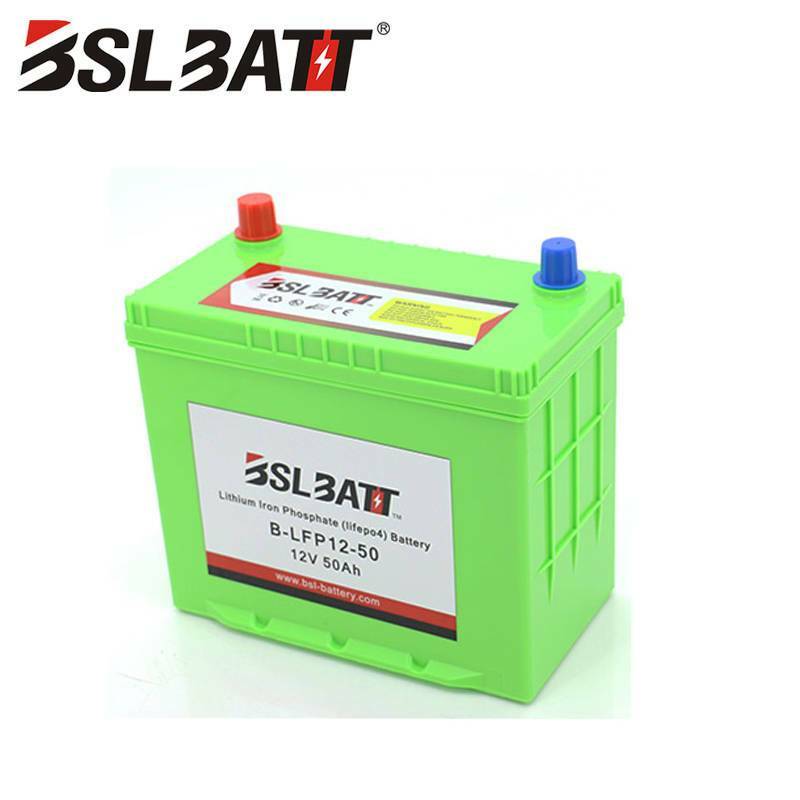 Other battery components are likewise recycled, either being used in the production of new batteries or by other industries (Sodium Nickel Chloride batteries’ waste can be used in existing industries such as in the production of stainless steel and road pavement, for example). 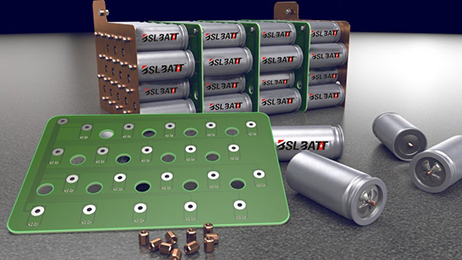 End-of-life batteries’ materials are often extracted by battery manufacturers or their subsidiaries which allows them to safely feed back into the battery production process directly. 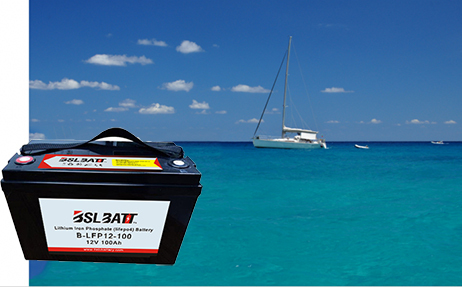 Numerous safeguards exist to ensure that waste from batteries is properly controlled. 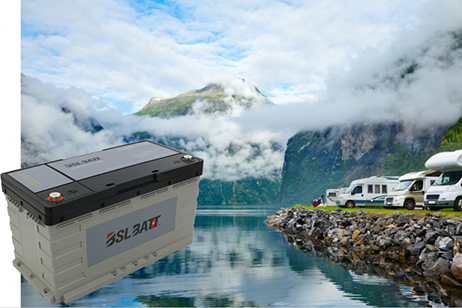 Legislation, industry standards and guidelines dictate how used automotive and industrial batteries are handled and their waste carefully dealt with. These high standards follow batteries through their life cycle to ensure that there is minimal impact to the environment with the entire supply chain regulated to maintain strict controls. 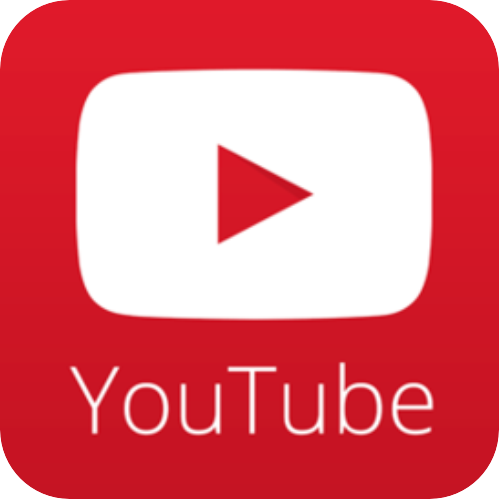 Particular care is taken when batteries reach the end of their life when they are disposed of in a safe manner by disposal experts. For more information on legislation concerning waste batteries see the section on EU Policy or visit the European Commission’s page on waste batteries, http://ec.europa.eu/environment/waste/batteries/index.htm.